The Scott Group is a leading industrial supplies organisation which provides a wide range of goods and services to industrial and manufacturing markets. With sites across the UK and in Europe, we combine the volume savings of a national organisation with the presence of a local supplier; leading the market through innovation, quality and service. Our reputation is built upon the values of a family business and the professionalism of a market leader. 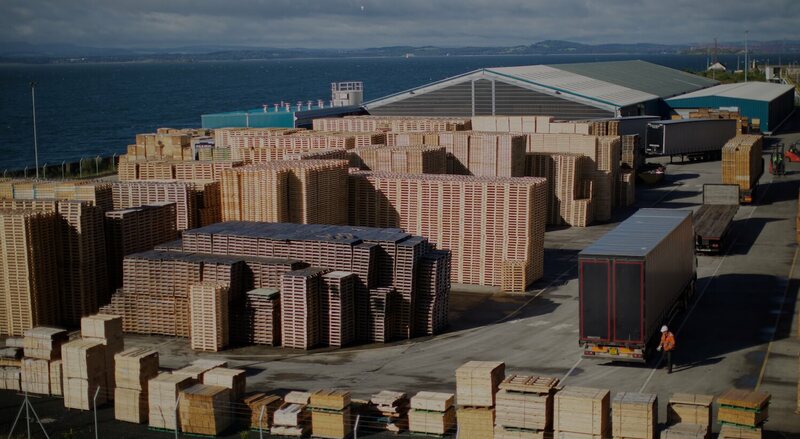 We are Europe‘s leading manufacturer and supplier of sustainable new timber pallets. With sites located throughout the UK providing a secure national supply, our customers benefit from efficiency, quality, reliability and a service that is second to none. 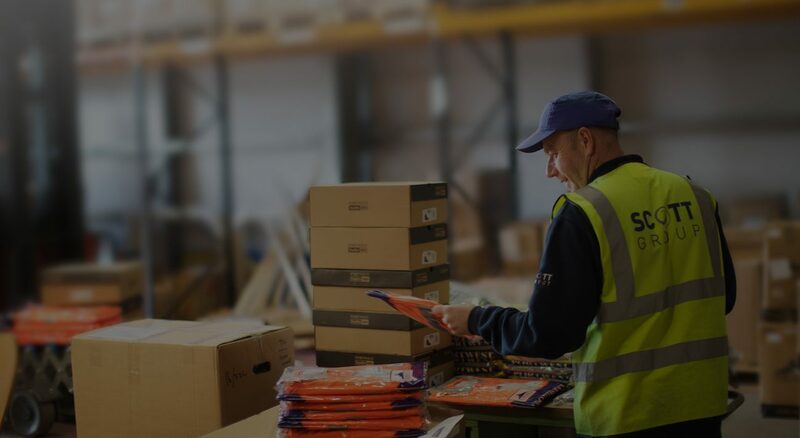 We offer a unique, comprehensive pallet recovery service that maximises the re-use of your pallets to help meet your sustainability objectives. This innovative service forms a key strand in our range of sustainable pallet solutions. Supply, collect, reuse. Reconditioned, used, or second hand pallets form a vital link in the supply chain offering a sustainable and cost effective alternative to new timber pallets. We are both a national supplier and buyer of reconditioned pallets. Supporting you to eliminate product damage and minimise packaging waste, our sustainable, bespoke timber packaging design and manufacturing service is tailored to your product specification to ensure the safe transportation of your goods. A national provider of a wide range of essential industrial supplies including corporate branded workwear, PPE, workplace safety goods, power tools, hand tools, hygiene products, site equipment and consumables. Embroidered and heat sealed, branded corporate workwear produced in house. "Since we started our business relationship we have worked together to ensure that the process has run smoothly. It seems that since we started it has been a seamless changeover from our previous partner. I have found you to be very helpful and accommodating throughout our relationship. It is good to know there is a mutual trust between the two parties"
"Through collaborative working, we have worked on a number of initiatives and identified innovative ways of reducing cost throughout the supply chain." 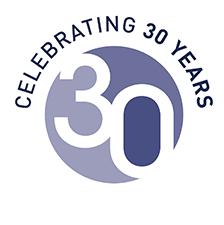 "We value the way Scott Packaging approached the relationship – looking for ways to really add value through the re-design process which demonstrated a great understanding of our business needs." "Over the past five years, Scott Pallets has provided high levels of customer service with expert technical advice which has proved invaluable to my role."